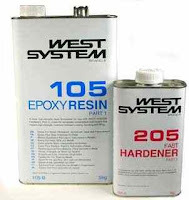 Older epoxy resins caused skin cancer in laboratory animals. This may have been due to epichlorohydrin, a contaminant that can probably cause cancer in humans. Most newer epoxy resins, which contain less epichlorohydrin, do not seem to cause cancer in animals. Diaminodiphenyl sulfone (DDS), a curing agent in some epoxy resin systems, is carcinogenic in laboratory animals. 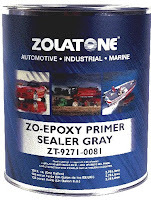 Certain glycidyl ethers used in epoxy products cause genetic mutations in laboratory animals. This suggests that they may be cancer-causing agents. It is not known if glycidyl ethers cause mutations or cancer in humans. 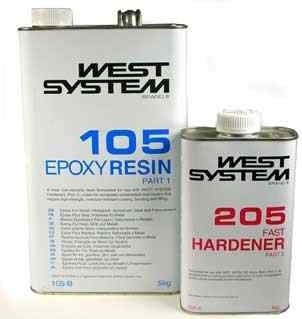 Most other components of epoxy resin systems have not been adequately tested to determine if they can cause cancer.